The reality is, we don’t need scientific proof to know that poor air quality isn’t good for any living thing on the planet, and is especially harmful to humankind. The effects of poor air pollution are well documented. Take one of China’s largest cities as an example, where face masks are the norm. In fact, Beijing experienced higher than average air pollution levels from 2008 to 2017 - with 2017 showing the highest levels of all. And this situation is not limited to mega cities - the effects of burning fossil fuels are everywhere. Fortunately, there are proven technologies available to fill the void as we transition away from fossil fuels. But for technologies to be widely distributed, we need infrastructure and scale. Most revolutionary ideas face this key barrier to adoption. Currently, it’s challenging for zero-emission technologies to make it to market because the current fossil fuel system is dominating the distribution network. There needs to be a burning desire to accomplish a clean energy transition. To that end, some jurisdictions are more progressive than others when it comes to putting zero-emission programs into place. The people of Scandinavia are moving away from fossil fuels and embracing a zero-emission future. In this regard, they’re joining other forward-thinking cities around the world, including those in California and China. This revolution didn’t happen by chance - it’s been designed to disrupt from the very beginning. Governmental policy changes laid the initial groundwork through incentives and infrastructure investments. The transition to zero-emission is not isolated to personal vehicles. Public transportation is being duly affected by this movement. The zero-emission future will not be powered exclusively by battery electric vehicles. Hydrogen fuel cells are competing for and complementing the revolution. Hydrogen is one of the cleanest fuels on the planet when produced from renewable sources. It also has a high energy density, making it an ideal zero-emission fuel to power vehicles of all kinds. Sensing new opportunities for hydrogen as a fuel source, entrepreneurs have developed innovative hydrogen storage, dispensing, and transportation systems. The innovators at NEL and Hydrogenious are poised to change the energy distribution model. Their technologies make it safe to produce, transport, and handle hydrogen - a key element in the transition to a zero-emission future. distribute it to a centralized filling station for heavy duty vehicles, such as buses. And this is happening at price parity with diesel. The public transportation sector is a key area that is ripe for innovation. Hydrogen fuel cell technology is already powering buses in the streets of Oslo and around the world. What is a Fuel Cell Electric Bus? A fuel cell electric bus is an hybrid electric vehicle that includes both a fuel cell and batteries. These parts work seamlessly together to provide efficient zero-emission power without compromised range or route restrictions. In this type of hybrid design, the fuel cell keeps the batteries in a state of charge. It also works with the batteries to provide peak traction power, and supplies the energy necessary for the bus auxiliary loads. 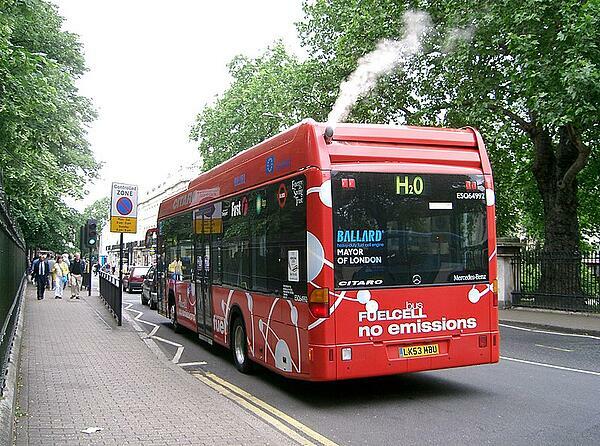 Ballard fuel cell electric bus operating on the streets of London, England. With millions of kilometers in commercial services and more than 15 years on the road in different environments, fuel cell electric buses haven proven to meet operational requirements of transit agencies and bus operators. They offer a 1:1 replacement to diesel buses without performance compromises. Policy adjustments and incentives at the government level must become a catalyst for change. 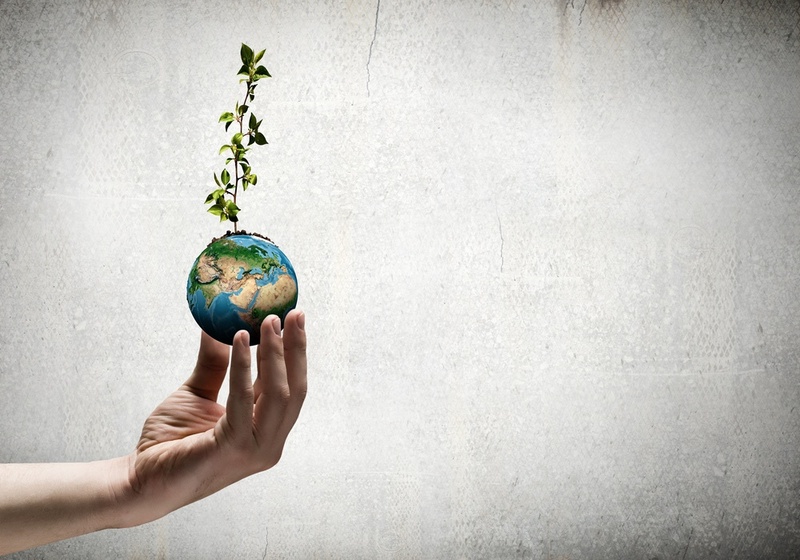 We must give proven zero-emission technologies the opportunity to commercialize. We must build infrastructure to deliver clean hydrogen fuel. Fuel cell manufacturers, European bus manufacturers, hydrogen producers, and infrastructure suppliers are all working together with government agencies. They are developing innovative programs to bring fuel cell electric buses to Scandinavian cities and bus operators. Cities in Scandinavia, are leading the way to clean energy. They should become the model for every city on the planet as we move our societies toward a cleaner, zero-emission reality. 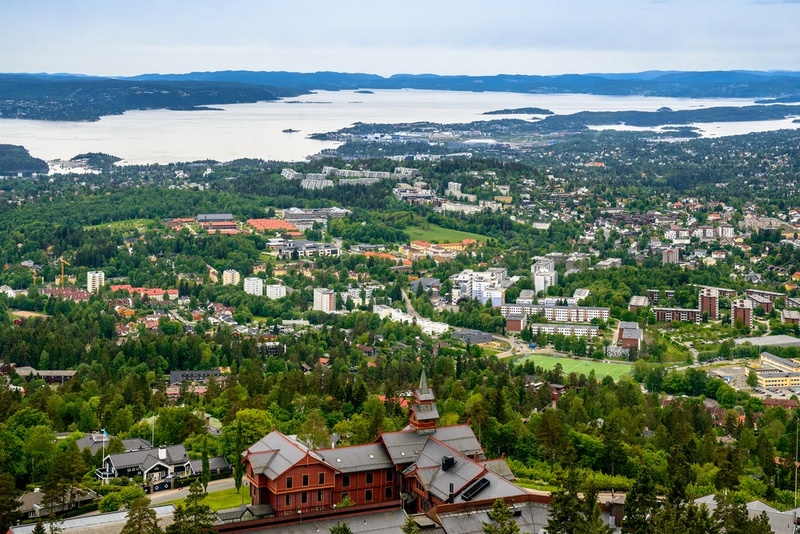 Join us at the upcoming Fuel Cell Bus event in Oslo, Norway! 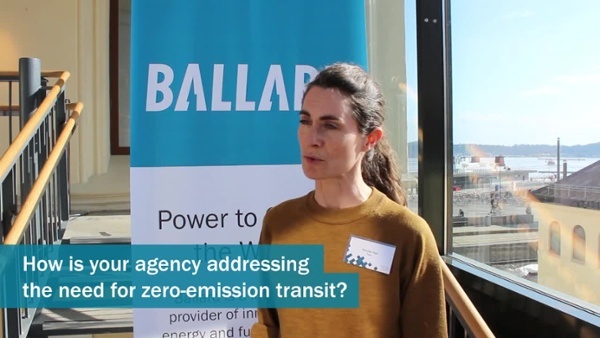 On April 17th, the FCB OSLO18 conference will provide information needed to start planning for the deployment of zero-emission fuel cell buses in Norway. The pathway has been prepared; now is the time to implement zero-emission fuel cell buses in our cities. For more information on the key benefits of fuel cell buses for Scandinavia’s public transit, download our white paper below. Discover why hydrogen fuel cell buses are the best zero-emission solution for public transportation in Scandinavia.